File photo of the Idaho Great Seal inside the capitol building in Boise. 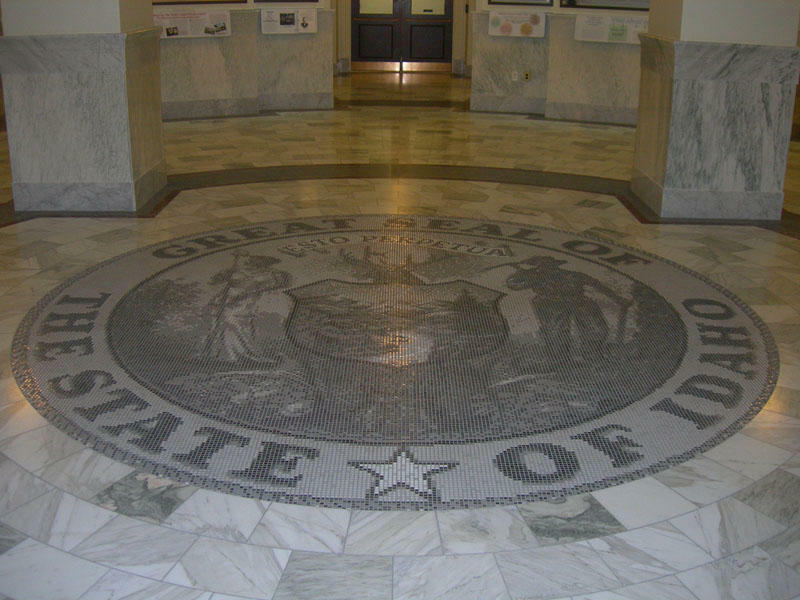 The Idaho Senate decided to kill a major overhaul to Idaho’s tax system Tuesday. The bill would have eliminated the grocery tax, moved toward a flat tax for income and increased the gas tax to pay for roads maintenance. 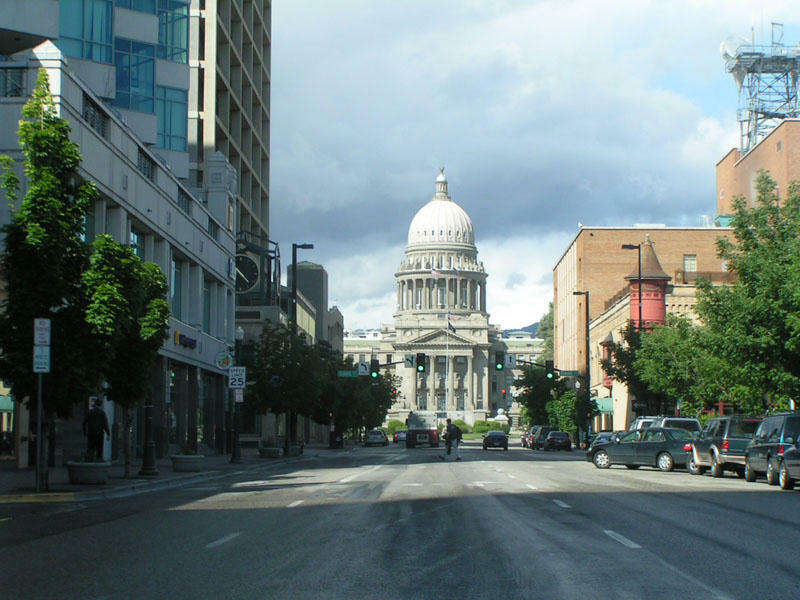 The ambitious proposal had passed the Idaho House and was co-sponsored by the House Speaker. But after meeting with Republican senators, Majority Leader Bart Davis said there just wasn’t enough support on the Senate side to move ahead with the bill. “This action should be considered as a desire to shift the focus to other transportation funding solutions and out of respect for our colleagues in the body across the rotunda,” Davis said. Idaho faces a $262 million annual shortfall in road and bridge maintenance. This bill would have raised about about a quarter of that through a 7-cent increase in the gas tax. It also would have lowered income taxes for top earners. Sponsors said it was intended to make Idaho more economically competitive. State officials say the U.S. Department of Homeland Security has granted Idaho an extension to comply with the federal REAL ID Act. The Idaho Transportation Department in a statement Tuesday says the extension granted on Friday means Idaho residents can continue to use their Idaho driver's licenses to board commercial flights and enter federal areas, such as nuclear facilities and military bases. That was set to expire starting in 2016. An aggressive three-part proposal to eliminate sales tax on groceries, lower income taxes on Idaho's top earners while hiking the fuels tax by 7 cents per gallon has passed the Idaho House. House lawmakers voted 53-17 Monday to send the bill to the Senate for approval. Majority Leader Mike Moyle says the bill will boost Idaho's economy by attracting more businesses and providing families with more money they would have spent on grocery taxes.